LED lighting investments can cost thousands of dollars – ignoring the possibility of unchecked power line transient voltage surge can be devastating. 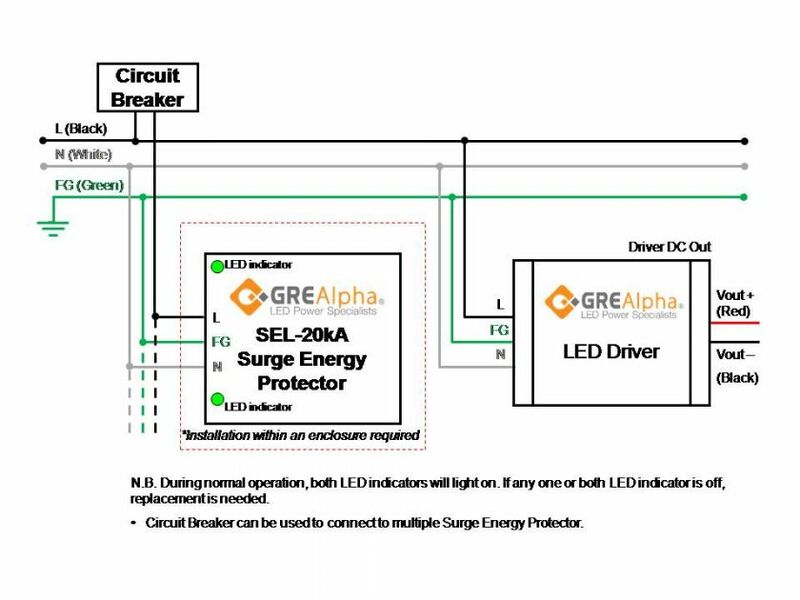 GRE Alpha’s surge protection device acts as a flood wall that guards against transient voltage surges, enabling the lighting system to stay intact, and saves the costs associated with replacement. The risk of surge-related damage is even greater today, due to LEDs being more complex than in the past. Dimming and other functionality have resulted in more parts and circuits that can be damaged or destroyed by a lightning or power surge. So, how can you protect your investment, while still utilizing state-of-the-art lighting technology? The GRE Alpha SEL-20kA Surge Energy Protector provides maximum protection by providing effective coverage against both direct and indirect lightning strikes. The SEL-20kA Transient Surge Energy Protector is potted, making it an ideal fit for indoor or outdoor use—this means surge protection that is ideal for various applications, including street lighting and signage. Complying with UL1449 Type 2 SPD, this cUL/UL Listed device provides 20kA max and Voc 20kV, L-L and L-G protection, offering comprehensive protection on various transient and direct surges. 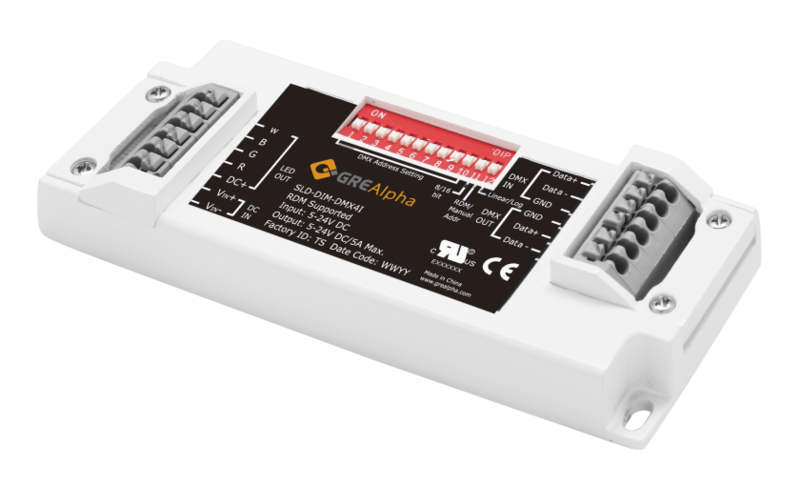 Unlike many products, GRE Alpha’s lighting solutions keep the LED power supply, dimming functionality, and protection circuitry separate. This lets you decide which functionality is most important to you. For example, the SLD SMART-DIM MODULE can be added onto existing lights, making them dimmable when you’re ready. Attendees of October’s Hong Kong International Lighting Fair will be able to see these products at Booth No. 1CON-003, ED-TSO and make the comparison themselves. 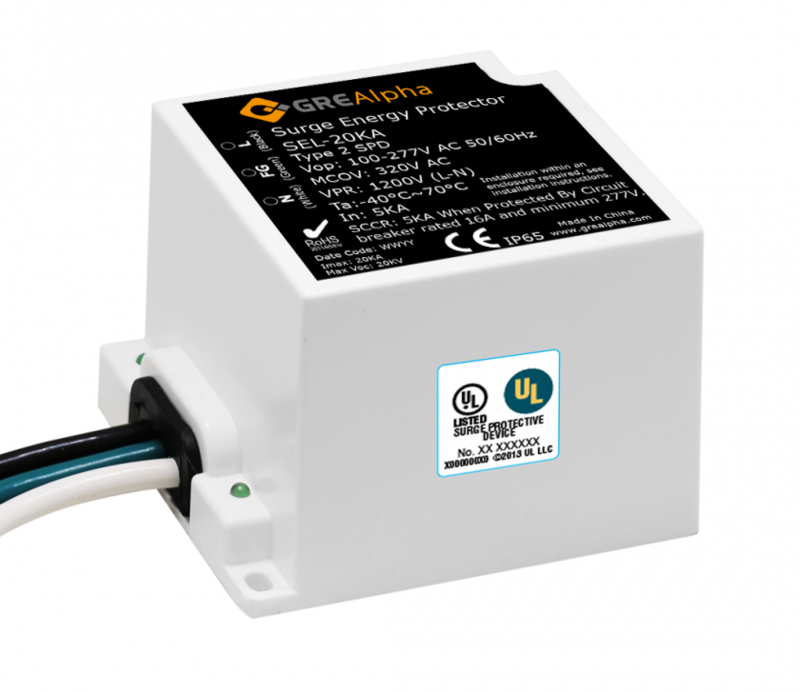 GRE Alpha offers the latest in LED technology— from LED drivers, surge protectors, to dimming modules. To learn more about unique, state-of-the-art LED solutions visit their website, grealpha.com. To receive the latest news about their products and industry happenings, sign up for their newsletter. 2016 was a great year for GRE Alpha, and our company appreciates the support received from our many valued customers and partners. 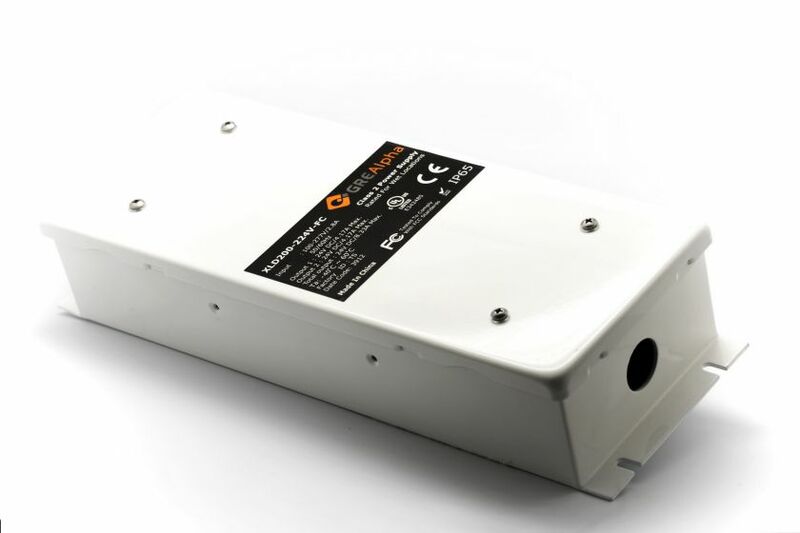 In fact, GRE Alpha launched several new, innovative LED dimming and power supply products last year, providing even more state-of-the-art lighting solutions for a wide range of residential and commercial projects. 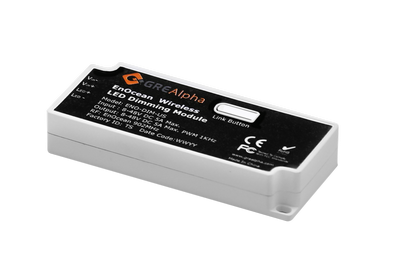 In case you missed the launches of these LED dimming modules and drivers, we put together a quick reference list of GRE Alpha LED products released in 2016. 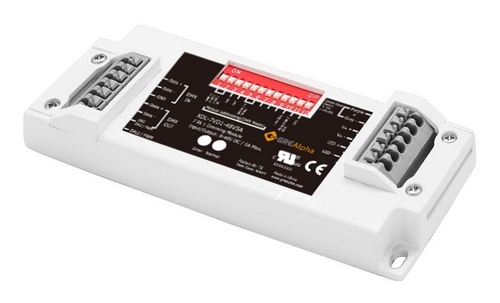 The SLD-DIM DALI Dimming Module offers wide range DC input at 8 to 48 volts, DALI control input, integrated strain relief and terminal cover, spring-loaded terminals for easy installation, 255 dimming levels, a zero to 100 percent dimming range, duplicate terminals for parallel connection, and 97 percent efficiency. 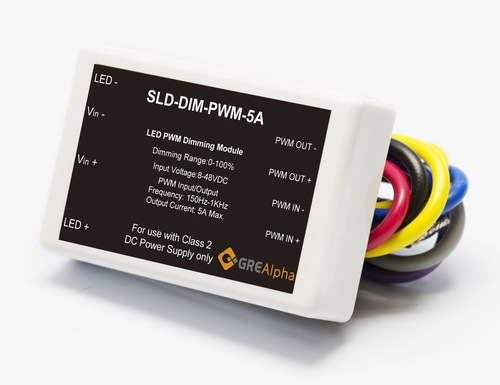 With a simple plug-and-play design that works with CV systems, GRE Alpha’s DMX Dimming Module is a remote device management (RDM)-enabled dimmer that can upgrade existing non-dimmable systems to work with DMX lighting protocol. It follows the latest DMX 512-A protocol, allows for two-way communication with DMX devices and lighting consoles, and uses a 4-in-1 LED chip offering four color channels. 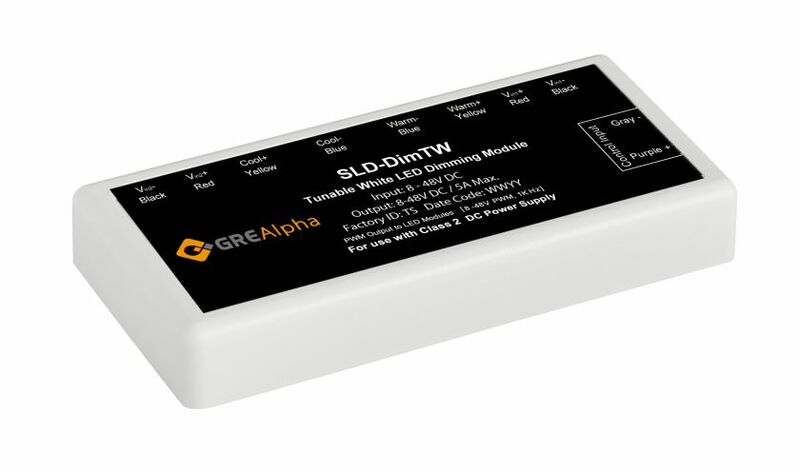 GRE Alpha’s 7-in-1 LED Dimming Module (model XDL-7DV1-48V5A) provides full range zero to 100 percent high resolution dimming performance for constant voltage LED dimming applications. Boasting flexibility and easy installation, the 7-in-1 has a multi-colored LED indicator, integrated strain release cover, settable dimming transfer characteristics (both linear and logarithmic), and built-in thermal shutdown with auto restart and overload protection. Designed to provide flicker-free, pulse wide modulate (PWM) dimming in PWM dimming applications, the SLD-DIM-PWM Dimming Modulemaintains over 95 percent efficiency, extreme flexibility, easy use and compatibility with commercial PWM dimmer controls. 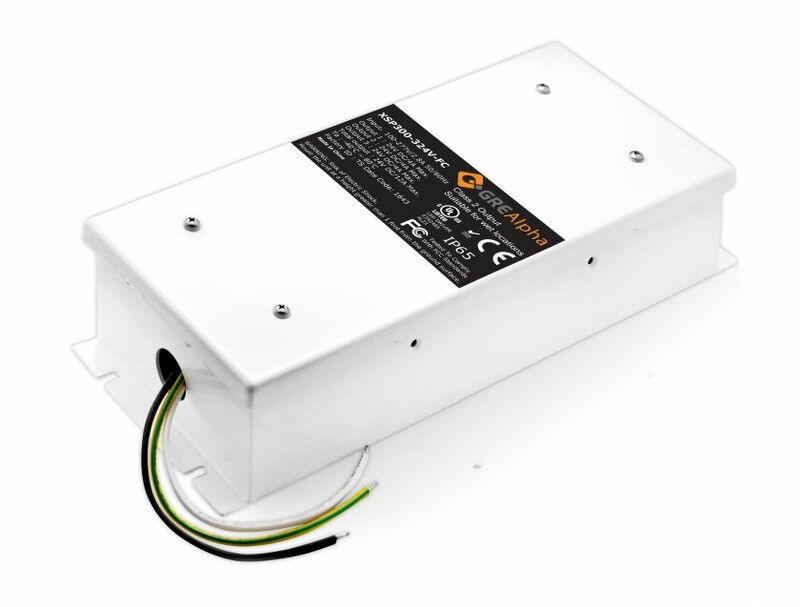 It can be combined with AC-DC drivers to enable LED dimming, and incorporated into SLD/XLD series enclosure to eliminate the need for external junction boxes. 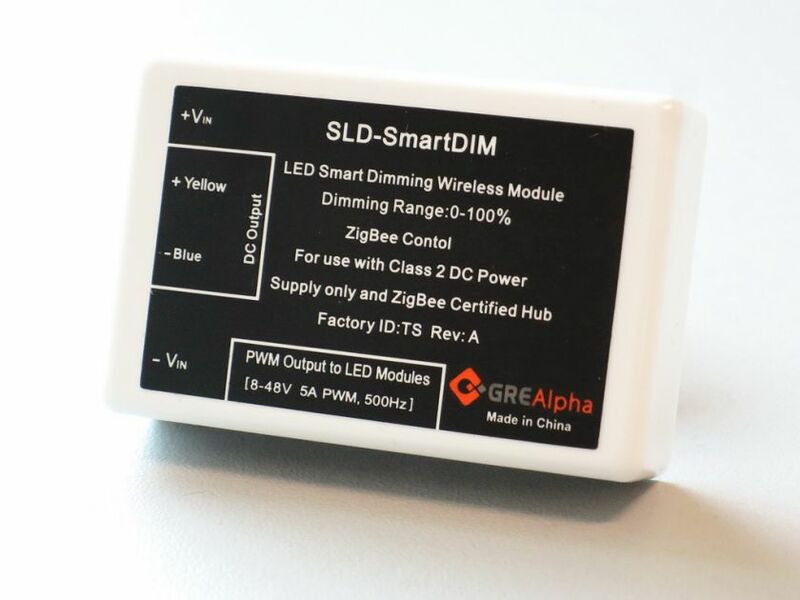 The wireless SmartDIM Dimming Module offers constant voltage, wireless and ZigBee-enabled dimming that supports up to 240 Watts of power, wide range DC input at 8 to 48 volts, up to 95 percent efficiency, a high precision ratio, compatibility with IEEE 802.15.4 ZigBee Light Link-enabled devices, suitability for LED lighting and signage applications, easy installation and a compact size. 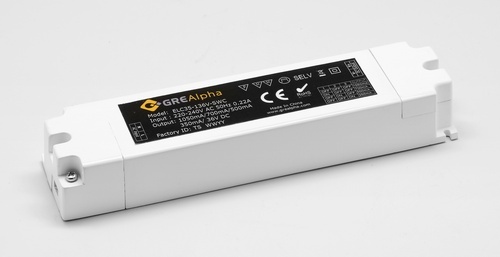 The GRE Alpha XLAV Driver is a UL Class II constant voltage, phase dimmable LED driver capable of providing full-range, zero to 100 percent smooth, flicker-free dimming. 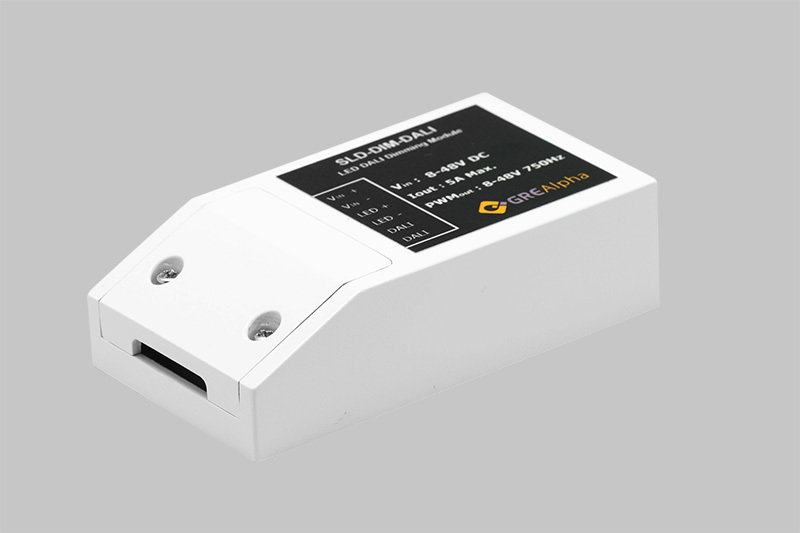 An ideal dimmable powering solution for linear lighting applications, the XLAV is compatible with over 70 dimmer brands, works with both forward and reverse phase-type dimmers, and comes in two versions (compact and UL-listed SSB). 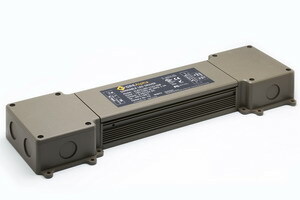 Offering dual-mode constant current and constant voltage, this next generation, e-capless XSP 300 LED Driver is equipped with patented thermal-core technology -25 to 80 degrees Celsius full-load operation, built-in 20kV surge protection, a universal AC input, user programmable output current and voltage via trim pots, five combinable channels of output, dimming options through other GRE Alpha dimming modules, and efficiency up to 92 percent. GRE Alpha is excited to announce that it will exhibit at the March 2017 Nikkei Messe Tokyo Big Sight Lighting Fair in Japan. From March 7 to 10, 2017, the company will be unveiling new products, networking with potential customers, visiting with current customers and partners, and offering demonstrations of innovative LED lighting solutions. For more information on the Tokyo Big Sight Lighting Fair, click here.